TACTICAL BASE GAMBERI, Afghanistan — Deep in the mountains of eastern Afghanistan, on the front lines against Taliban and Islamic State fighters, U.S. military commanders say they need more forces to better train Afghan soldiers to combat the escalating threat. They’re hoping President Donald Trump heeds their calls when he outlines his new war strategy. 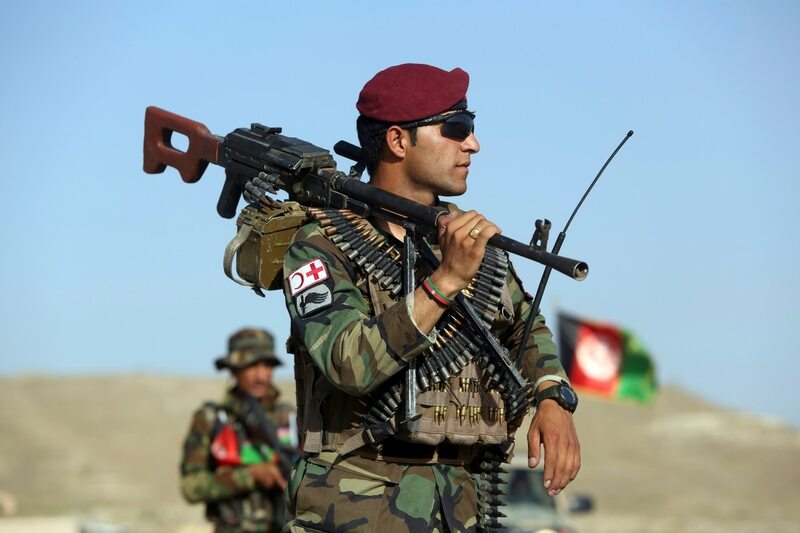 “We need guardian angels,” said Lt. Col. John Sandor, deputy senior adviser for the Afghan Army’s 201st Corps, referring to security forces that would protect U.S. training teams so they can work alongside Afghan brigades. Senior military officials have been discussing such deficiencies for months. In February, the top U.S. commander in the country told Congress he needs “a few thousand” more troops. The Pentagon has asked for Trump’s approval of a nearly 4,000 troop increase as part of the broader new strategy. 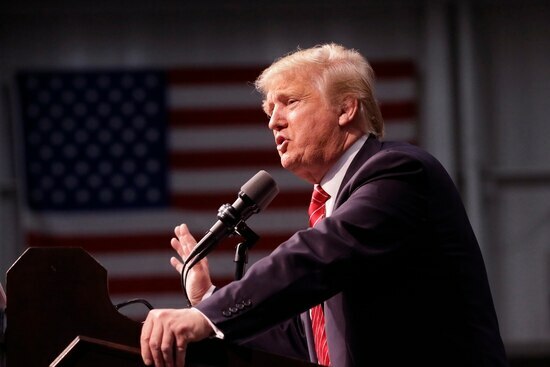 Trump has given his military leaders greater authority to manage America’s military efforts. 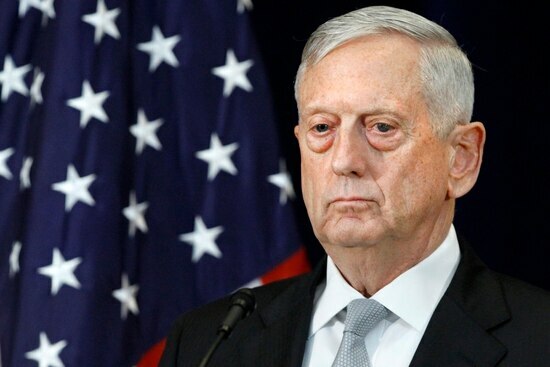 But a new Afghan strategy has been held up for months amid a contentious review process that has included the president publicly voicing his dissatisfaction with the options. 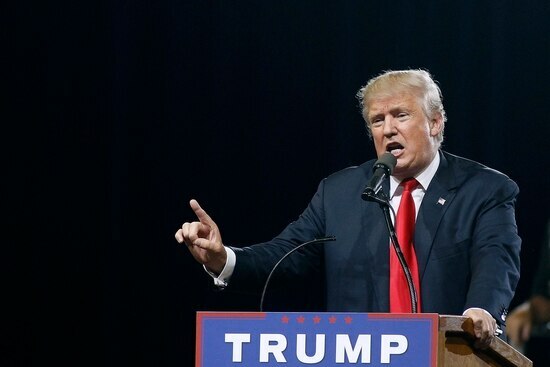 He’ll finally outline his plan in a primetime television address Monday. 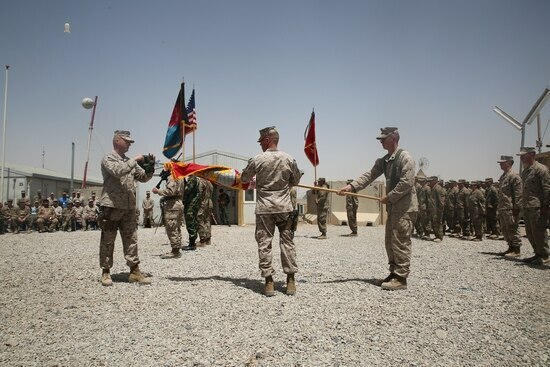 The top Afghan commander at Gamberi credits the advisers with increasing his corps’ readiness. Like many Afghan commanders, Waziri would like even more. He recalls the time before the Obama administration scaled back operations, when U.S. troops fought with Afghans and provided far more air support. He’d like such support again. “If there is any bigger bomb than MOAB, they should drop that, too,” he said.